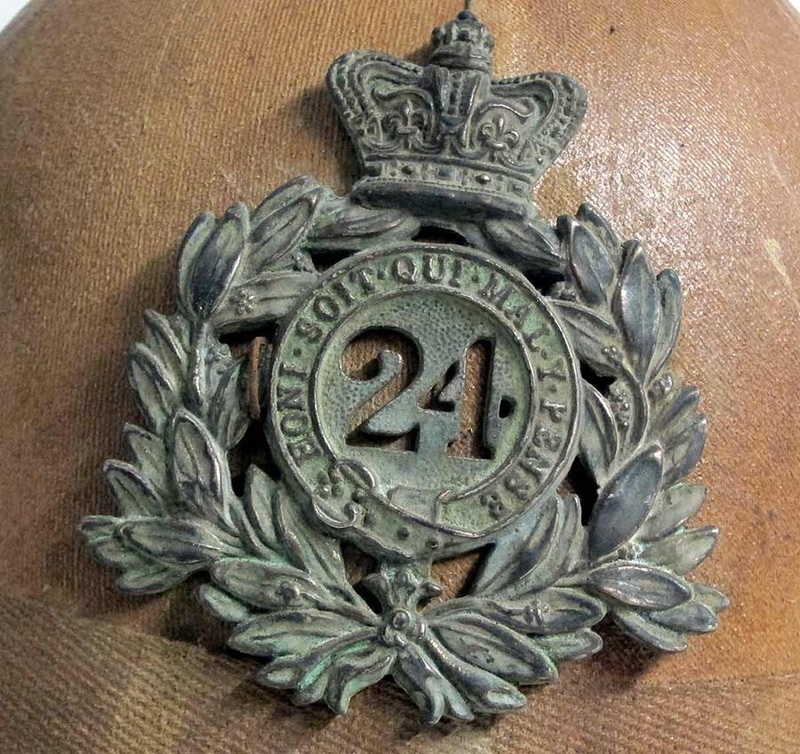 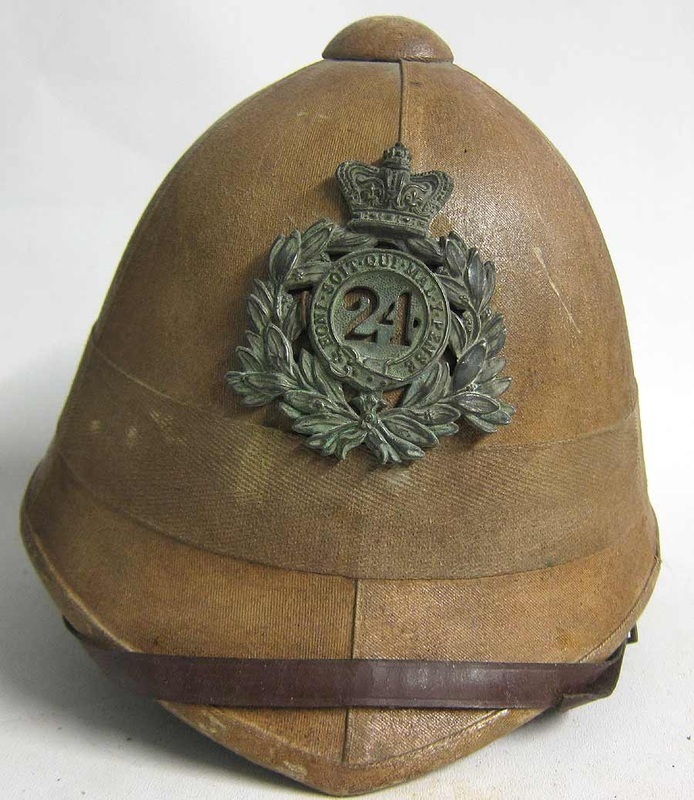 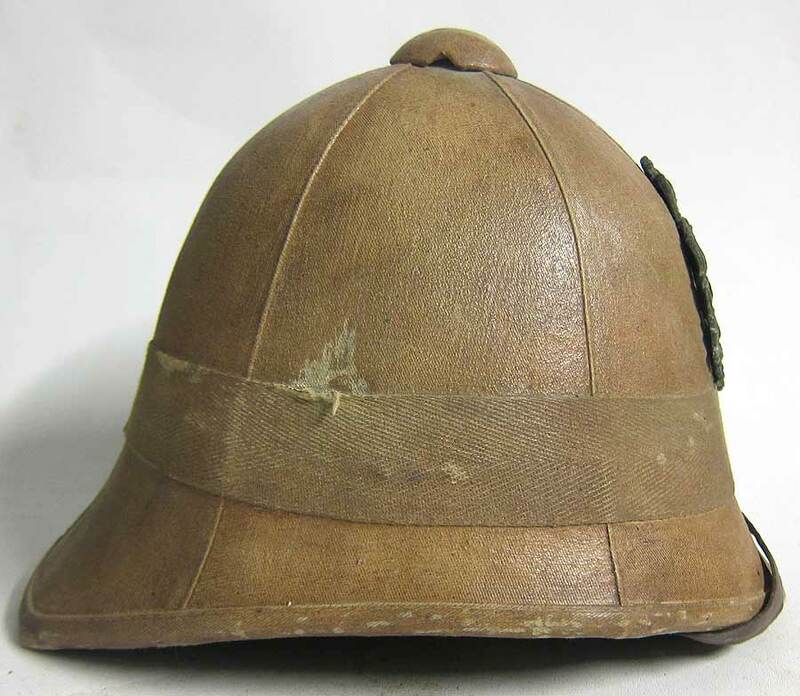 Original 24th Foot Rorke's Drift helmets are extremely rare and command very high prices when the do come on the market, which is a once in a lifetime. 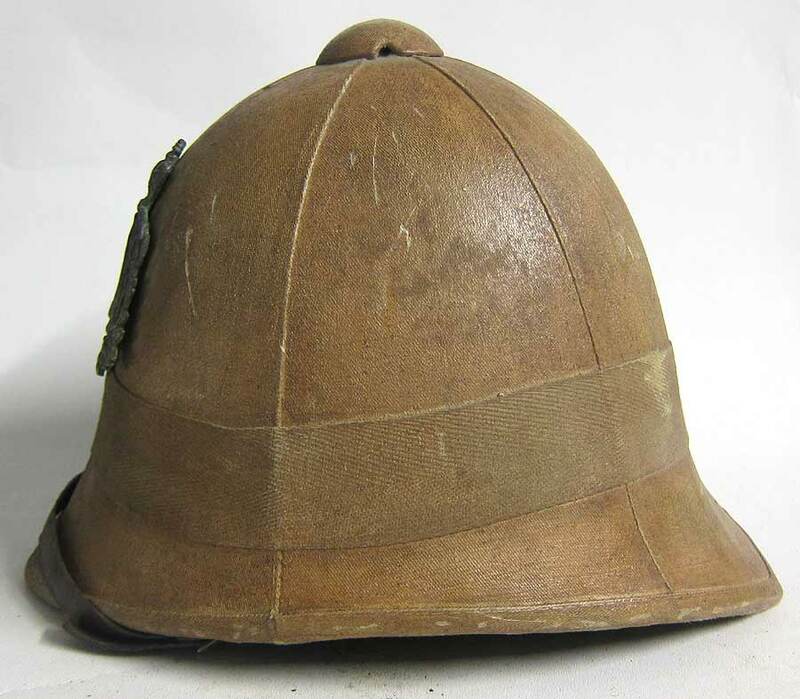 This reproduction Zulu war Foreign Service helmet has been made to look over 130 years old. 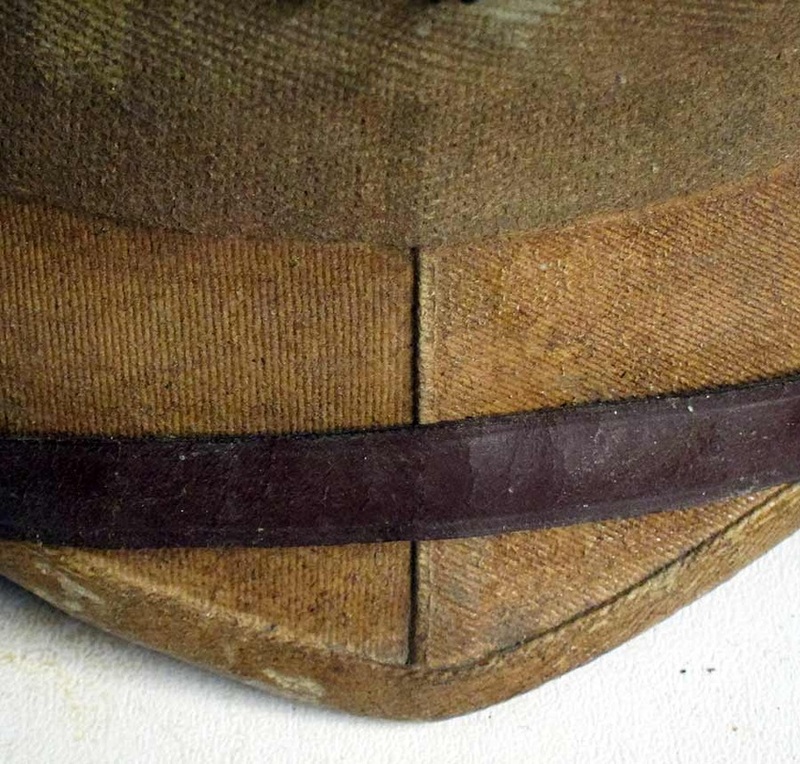 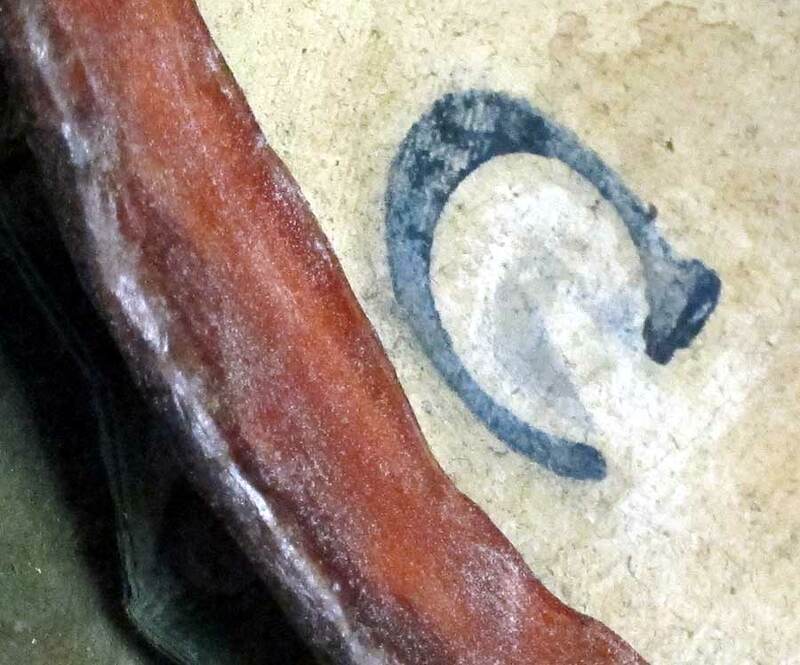 The helmet has been treated with several coats of 'blanco' (whitening mixture) and then treated as the troops did by toning it down to a khaki colour. 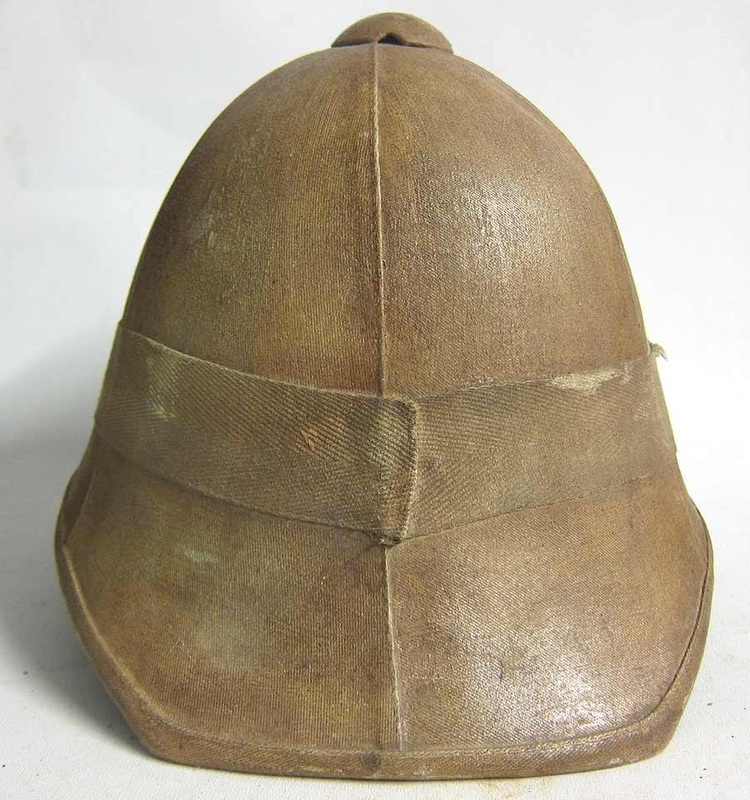 The inside has leather and metal fittings and a honeycomb pattern to allow the helmet to 'breath' when worn. 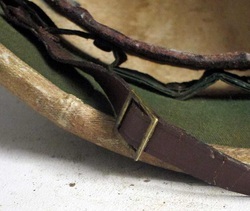 The buckle on the chinstrap is brass and is a genuine British military buckle and is over 60years old - yes the buckle is genuine British army and is very fragile. 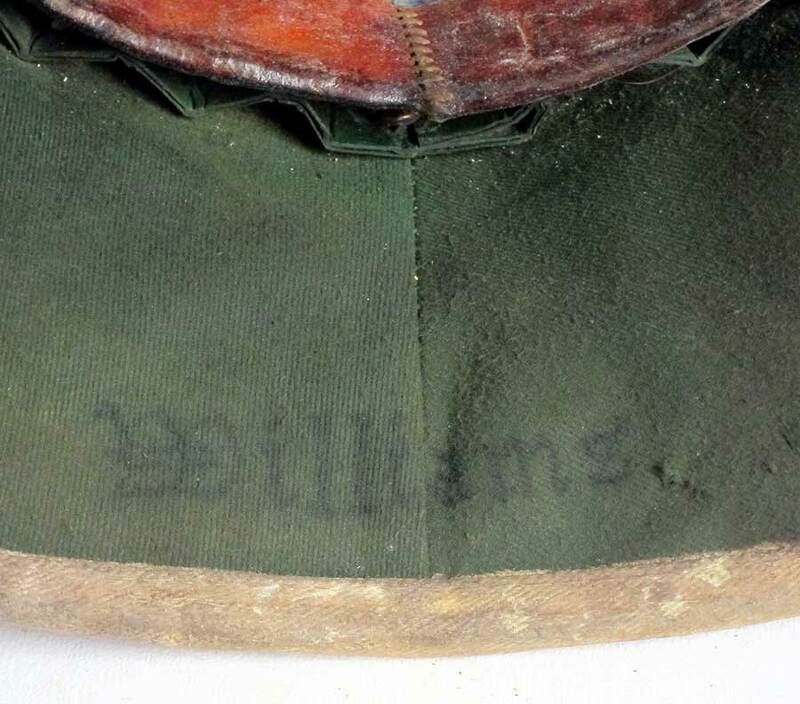 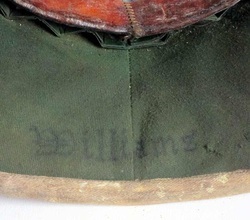 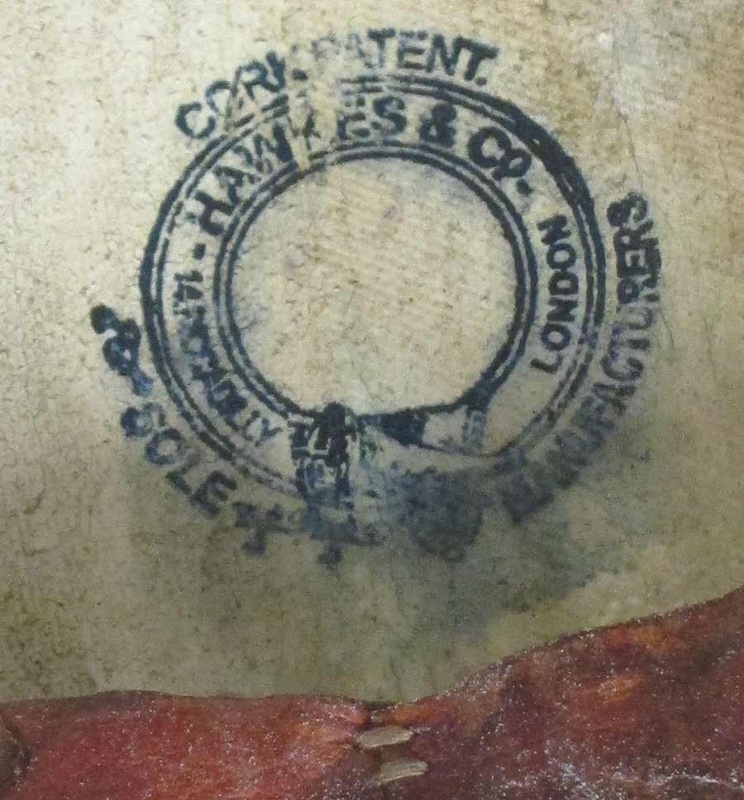 The inside has had a manufacturers stamp adding as well as the owners name 'Williams'. 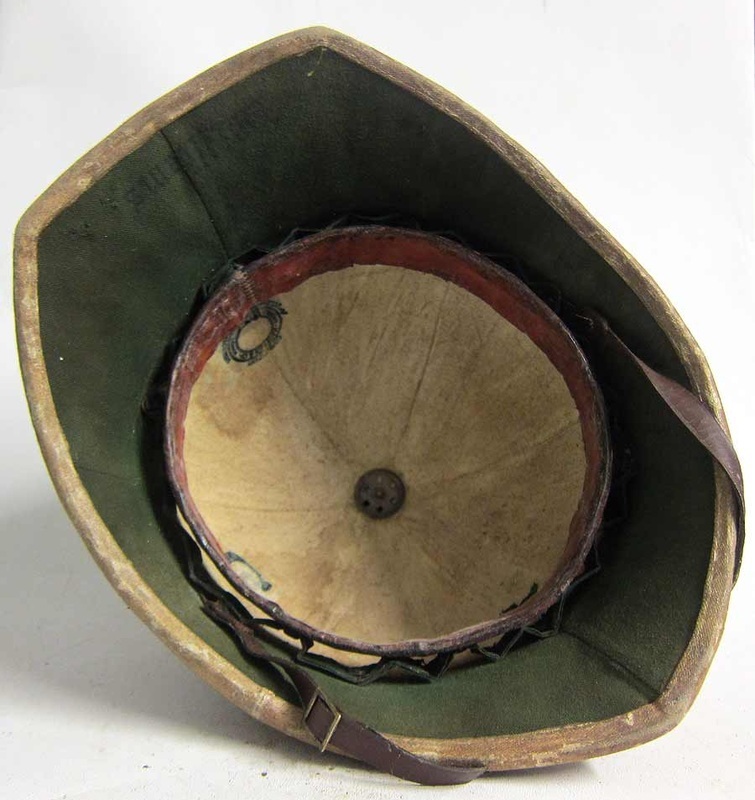 The inside has been painted in white and natural green cloth and ventilation device is also aged. 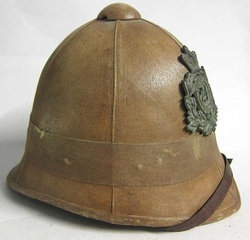 This helmet will continue to age naturally and will probably be the most accurate Zulu war helmet that you will own. A huge amount of effort has gone into this helmet to make it as accurate as possible.